German payments technology provider Wirecard has developed a wearable wristband that allows a user to make a payment using host card emulation (HCE) at any contactless POS terminal. 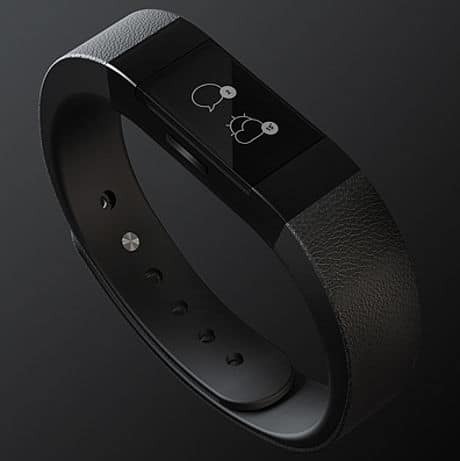 “The Wirecard Smart Band with its contactless payment function is worn on the wrist. It is wirelessly connected to an app on a smartphone and via Bluetooth 4.0 (BLE),” the company explains. “In order to carry out a contactless payment, the user should first preload a one-off token to their payment band via their smartphone. This is made possible through Wirecard’s NFC HCE technology. One token will be used for each payment transaction. The tokens replace card data that has been provided, which is stored in a secure server. “For a quick and contactless payment process, the user simply holds the intelligent armband against the NFC payment terminal. The payment transaction is displayed in real-time on the screen of the Wirecard wearable device and on a smartphone app.